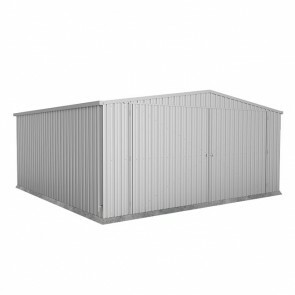 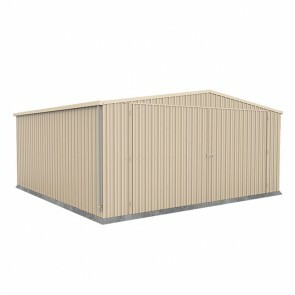 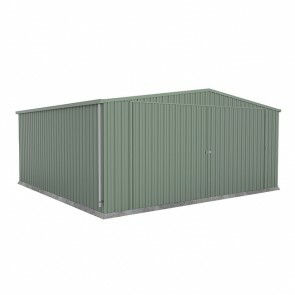 With competitive double garage prices, the range of two car garages available at ShedStore.com.au is worth checking out. 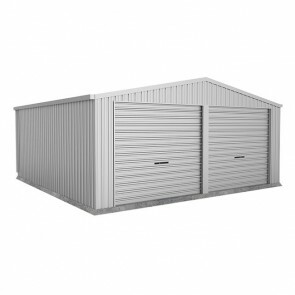 Including both Colorbond and Zincalume style double garages, you can get a garage kit delivered to your door in next to no time. 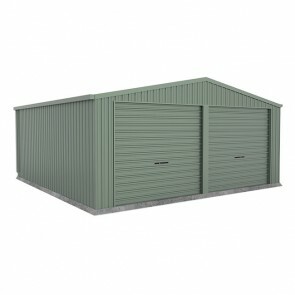 Browse the range of quality double garages available in Australia below.